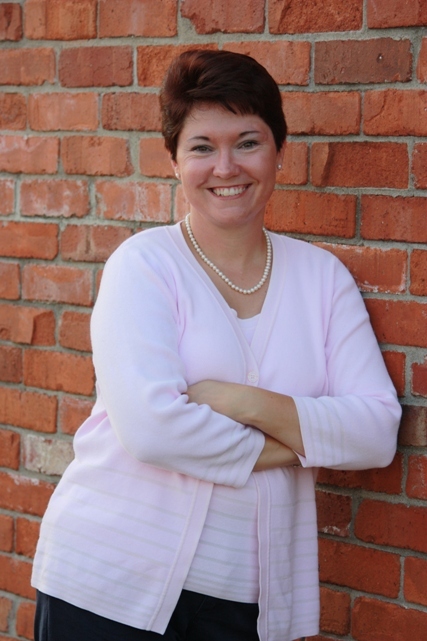 Join Paula Wiseman, author of the Contemporary Christian Fiction Indemnity (Book Two: Covenant of Trust) (Mindstir Media), as she virtually tours the blogosphere in August 2011 on her second virtual book tour with Pump Up Your Book! Paula blogs on matters of life and faith at www.paulawiseman.com. Connect with her on facebook at www.facebook.com/paula.wiseman.author and Twitter at www.twitter.com/paulawiseman. Bobbi charged across the lobby, her jaw set, fire in her eyes. Before he could react, she banged his office door closed behind her. “So help me, God, if you knew about this, Chuck, I will divorce you right now!” She threw a packet of papers across the desk. “Next to last page,” she snapped. 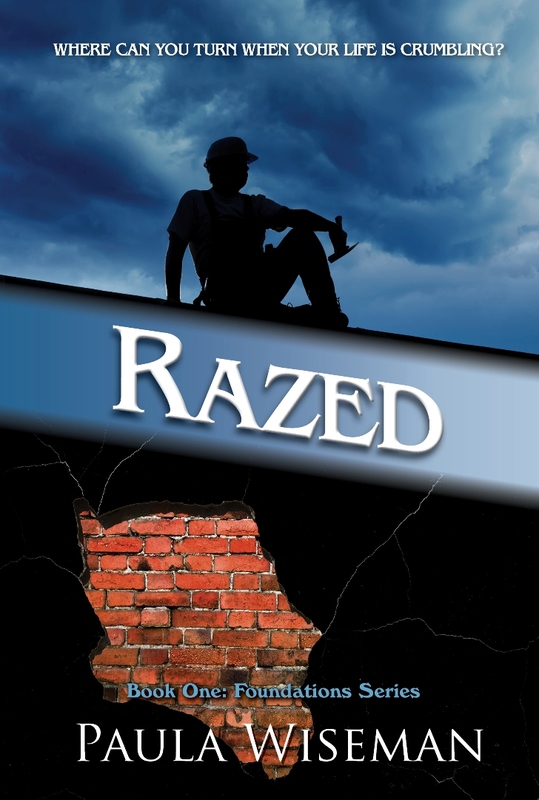 He could feel heat rising under his shirt collar, and his pulse began to pound. “Chuck, answer me,” Bobbi seethed with quiet fury. Chuck’s blood ran cold as he counted backwards nine months. He looked up from the paper into his wife’s eyes, as her anger gave way to fear and uncertainty. “Bobbi, I don’t know what to say …” He wanted to cry, yell, throw something, punch something, and then rip the papers up in little tiny pieces. “Almost to the day, isn’t it?” she said quietly. Indemnity continues with the story of Chuck and Bobbi Molinsky. This picks up seven years later. The Molinsky’s are back together, now have another child. A daughter, which is daddy’s little girl. Bobbi is still teaching, and is shocked, to put it mildly, when she sees her new student list for the year. One of her students just happens to have the same name as the woman Chuck had the affair with seven years before, with Chuck’s first name Charles as the child’s middle name. And to make matters more upsetting for Bobbi, not only is the child’s birthday almost exactly seven years to the dates Chuck spent with this woman, he looks just like their second child Joel. Although Chuck and Bobbi, thought they were finished with Tracy forever, and had been for seven years, that was just not to be. Chuck’s affair was back, yet again to slap him in the face. But the worse thing was, he would now have to be in touch with Tracy, see her again, because of the child that happened because of his affair. How would Bobbi deal with this? And will Chuck and Bobbi’s marriage be able to survive this additional struggle because Chuck chose to cheat on Bobbi? Well, this one is a Must read! And as you continue to follow their story, you will be surprised and may even be shocked at the turn of events that takes place. First of all, I LOVE this series of books. You don’t have to read the first book, but it’s worth every penny you spend on it, so buy both of these books, and read them. I was so sad for both Chuck and Bobbi about the child Chuck and Tracy had because of their affair. Bobbi had already been through enough, and it just didn’t seem fair for her to have to now deal with this. And their marriage was now doing so well, with the counseling sessions, and their little girl to remind them of their reconciliation. And Chuck was indeed a jerk to her after finding out about Jake, even after he had promised faithfully he would never do anything again to hurt her. Bobbi still handled it so well, even though Chuck was making decisions not including her. I wanted to just choke him and get it over with! Of course this is another reason you need to read the book! To find out what happens! 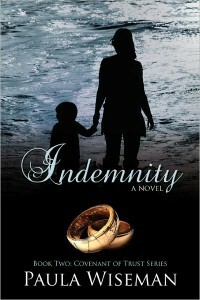 To be a new author, Contingency and Indemnity being her first two books, Paula Wiseman writes like a true professional. The characters she created are so unique to the story, all of the characters are awesome and weave so well together in the story. And the story, wow I don’t think I have ever had my emotions twisted around as I did reading and taking in every detail of Bobbi’s heartbreaking situation. It was like she was a true friend, and I wanted to do anything I could to take the pain from her. She had already been through enough, it just didn’t seem fair for this to be happening. But the amazing part of this book is that God doesn’t see things the way we do! And He knew Bobbi, and wanted to use her in a way that she never imagined. I appreciate so much the strong Biblical content Paula included in this book. It was like going through counseling myself. Anyone going through infidelity or if you know someone going through it, please, please you NEED these two books! As well as the third book coming out soon! In this series, you will see unbelievable love and forgiveness that only God can give a person. If you have a broken marriage because of infidelity, you will see that God can and will heal, if you are willing. It’s not an easy ride, but with God, all things are possible. All I can say is….just get these books and read them!! You will not be disappointed!! 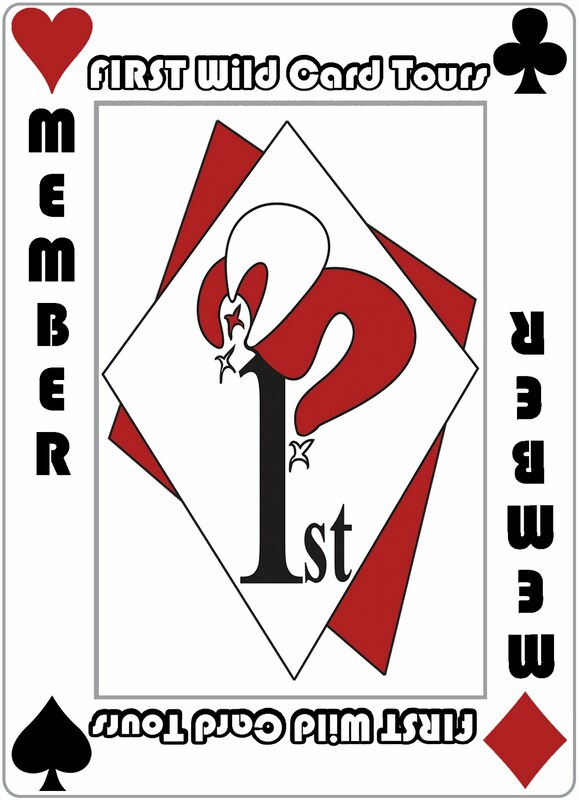 Hello everyone, I am so happy to have Paula Wiseman on my blog today. Paula is a new author for me, and I am excited to have new books and a new author to add to my list. Paula is the author of Contingency and Indemninty and a third book that will be out this fall Precedent. I haven’t read Paula’s books yet, but they or on my list to read in a week or so. Watch for the reviews to come. 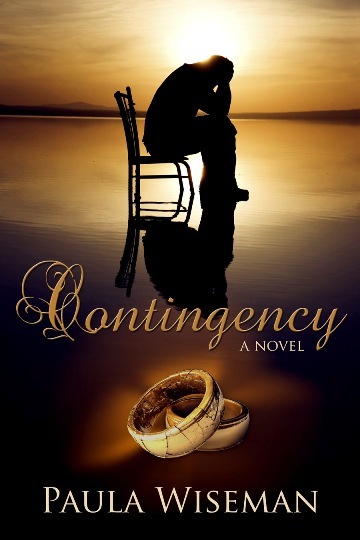 Paula will be giving away her books Contingency to the blogger who’s name is chosen on August 1st. Be sure to leave a comment about the interview and don’t forget to leave your email! Hey Paula, it’s great to have you on my blog today. Thank you so much for being here. Tell us a bit about yourself. Joy, I’m grateful for the opportunity to be here. Thank you so much for having me. I’m a former research chemist, turned homeschooling mom and author. I married a super terrific man, and we have three wonderful kids, a little dog, and a hateful cat. LOL sorry about your hateful cat Paula! I am a total word nerd, always writing, reading or teaching something. 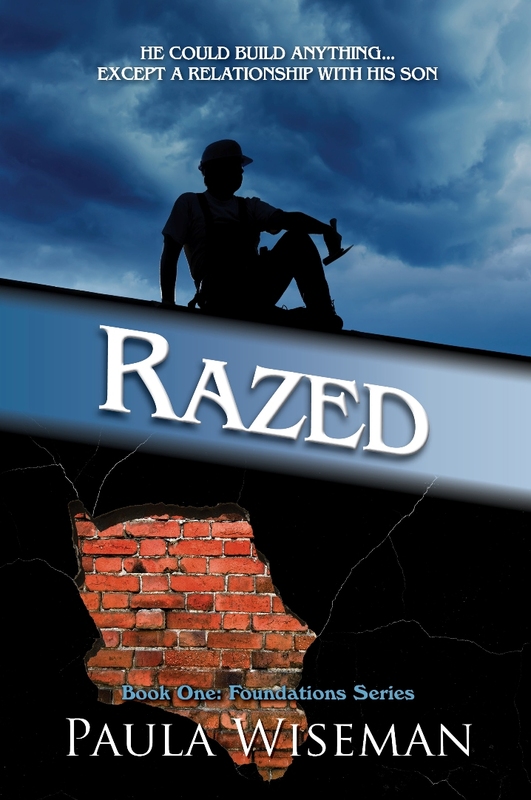 I’ve written stories since grade school, and wrote a novel in college. That one will probably never see the light of day. My first book, Contingency was an idea that percolated for a couple of years before I started work on it in 2005. I’m looking forward to Reading Contingency and Indemnity . It is on my soon to read list. We are glad you are giving us more great book choices to read! I love creating, especially working out plots and refining characters in a first draft. I have some great friends who are a tremendous help at that stage in the process. We really enjoy batting ideas around, and I’m a much better writer thanks to their help. I also dearly love hearing from readers. Few things are as satisfying as connecting with someone over a shared story. Ok bloggers remember this and don’t forget to contact Paula and let her know you support her, and go purchase her books and write a review on them as well! Tell us one of your favorite Scriptures? I love the tender reassurance and the intensity of God’s love that comes through in these verses. If my readers pay attention to what comes out of my preacher characters’ mouths, they’ll have a good idea what my other favorites are. I love books with a healthy Biblical content, we appreciate authors writing books like this. This is a very good scripture to be a favorite too! Thank you for sharing that with us Paula. None of my characters are fictionalized versions of anyone I know, but I do draw heavily from real people. Bobbi is not me, but there is more of me in her than any of my characters, except for coffee drinking. I never drink coffee. Never have. Her boys are loosely based on a good friend’s sons. A lot of Gavin’s dialogue came straight from my husband when we would discuss Contingency. 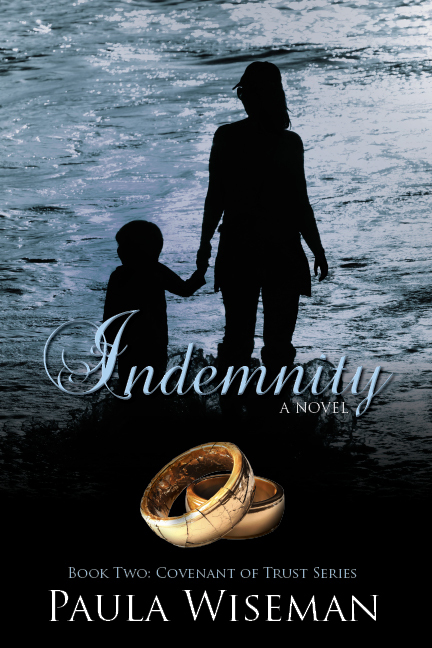 When I drafted my second book, Indemnity, my son was the same age as Jack, so I borrowed some things from him. I always love this question, to me it is so interesting to find out where these people come from that we read about and love. What are 4 things about yourself that most people wouldn’t know about ? *I keep mug full of M&Ms and a tub of bubble gum by my computer. I don’t think I could write without them. *My favorite season is football season. *I love the TV show, River Monsters. My son and I rarely miss it. *I hate spiders and driving in big cities. This is another favorite question, and thank you for answering! Makes us feel like we know you just a little bit better. 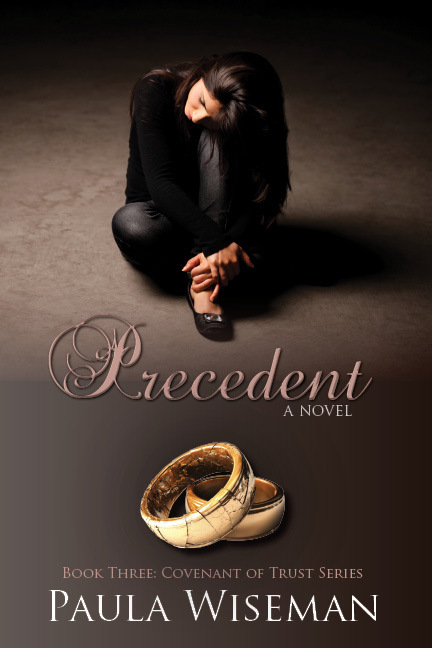 I am editing my third book in the Covenant of Trust Series, Precedent, which releases later this fall. Awesome, I hope you will come back for another blog visit when this book comes out too! I just contracted a news series, called Foundations, about a father and son trying to find their relationship after the death of the wife/mother. This series has my favorite characters. In addition, I’m outlining a couple of new projects before the ideas get away. Sounds like you have a lot of work in progress, which is awesome for us readers. We will do whatever we can to help you promote your new work! My website is www.paulawiseman.com and I’m on Facebook. Email works too. paula@paulawiseman.com. I mentioned my son twice. I better get the girls some press time. My oldest is my chief cheerleader. I usually share my good news with her first, or at least second, just so she can squeal. My youngest is headed off to school this fall, and I’m really going to miss those morning snuggles. It’s always more difficult on moms that on the child when they start school. I remember those days. How proud you have to be of your children that they cheer you on as a writer! And I wanted to save this one until last, Tell us a bit about your books and what Inspired you to write them. My faith is such a huge part of who I am. I wanted to write stories about people dealing with faith issues in the midst of some of life’s most challenging circumstances. Plus, So many people question that Scripture is relevant, that it has the answers for us in this day and age, that it can speak to the deepest cries of our hearts. I believe God’s word is relevant, it does have the answers for us even in this day and age and it absolutely can speak to the deepest cries of our hearts. I want to demonstrate that. Thank you so much Paula for speaking God’s Word to us through books. This gives me a real hunger to read your first two books: Contingency and Indemnity and I hope to read and review your brand new book Precedent that releases later this year. Folks that’s all today with Paula Wiseman, and I hope you will go out and buy a copy of her books. You can find them both online. I want to thank Paula so much for taking time out of her busy schedule to be with us today. We love and appreciate you Paula! **I will post a review on my blog when I read them, as well as post to several online bookstores. I encourage you to do the same. And don’t forget to go by Paula’s website HERE and let her know how you like her books. I didn’t know until I started reviewing books just how much time and work is put into a book from the writing thru to the publishing date. I regret that I took advantage of authors and didn’t see the need to let them know how much we appreciate them for bringing us awesome books to read! And the important thing is unsaved people will read books when they may not read their bible and go to church. Books are a wonderful tool to lead our friends and families to Christ. Ok Folks….comment time. Don’t forget to mention something in the interview, and leave your email address. Also rating one of by reviews will get you one extra entry, rating both will get you 3 extra entries. Please tell me in your comment how many you rated. thank you!